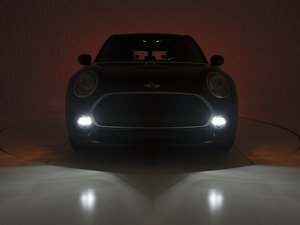 The European market got all the good stuff from the factory, but that doesn't mean you can't have it too. 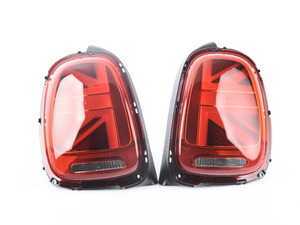 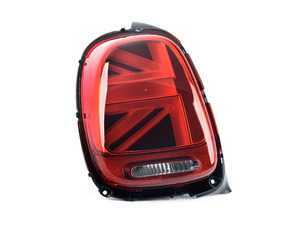 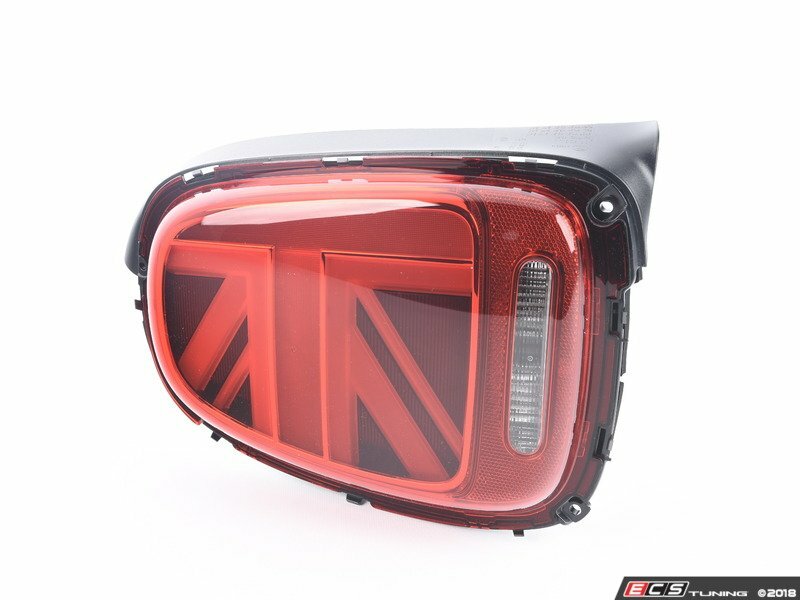 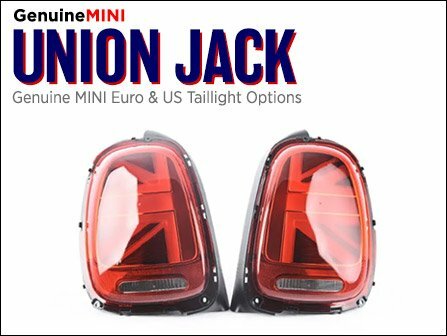 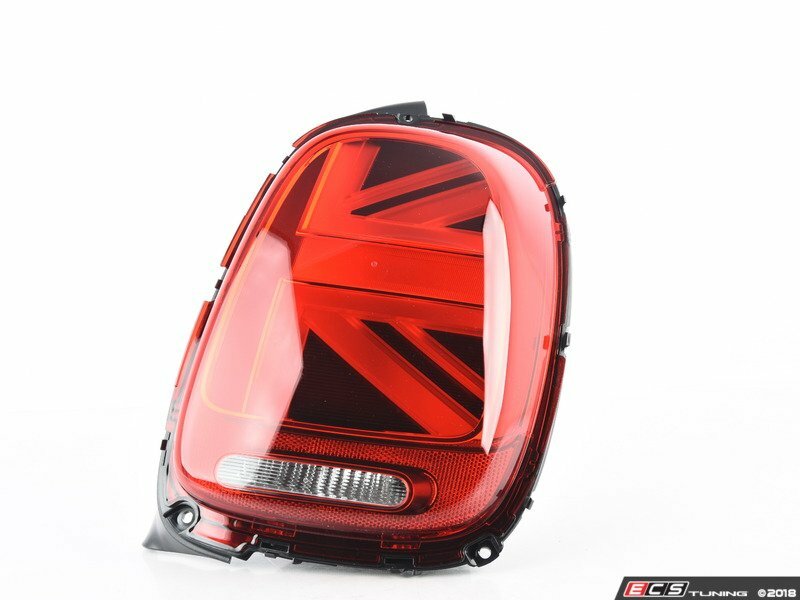 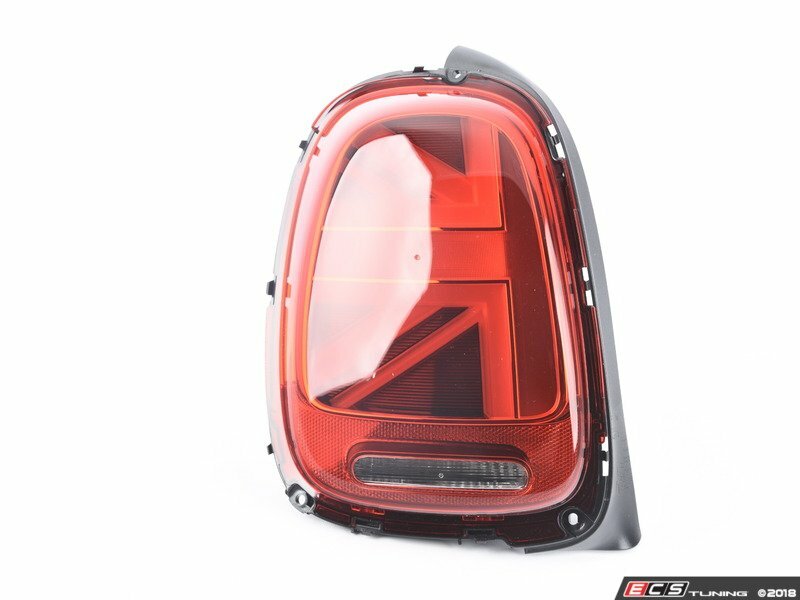 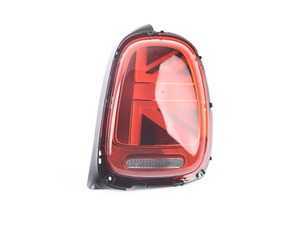 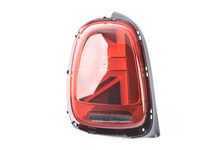 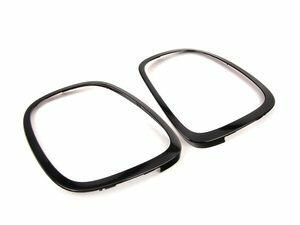 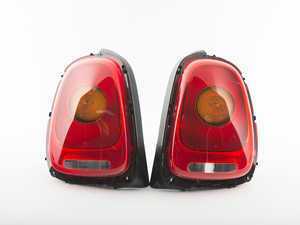 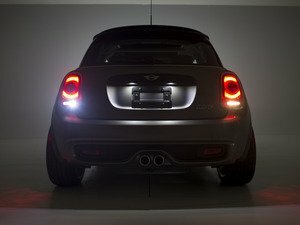 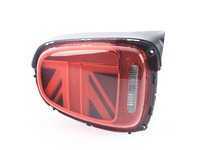 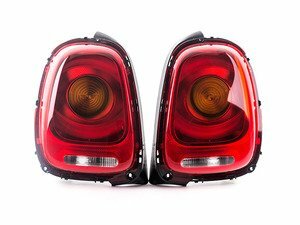 Genuine European MINI tail lights with amber indicators give your MINI the OE-plus look. 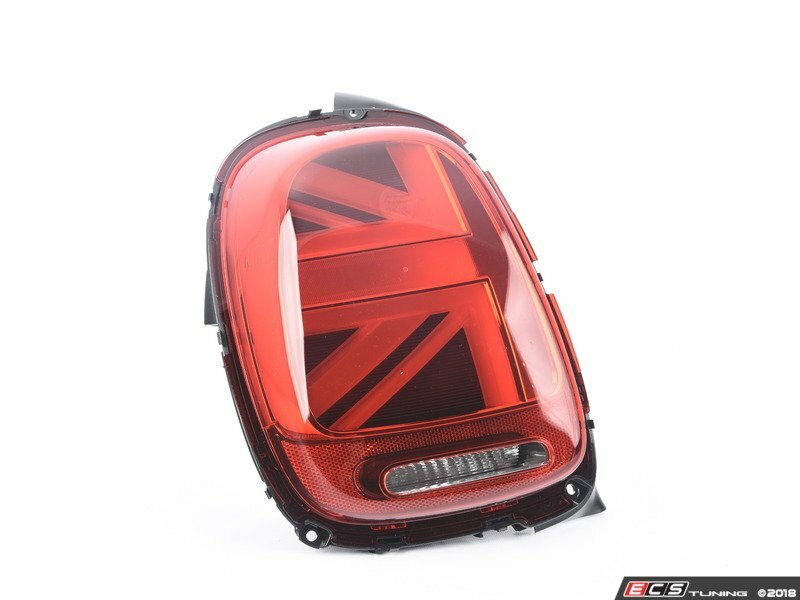 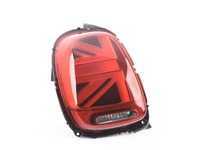 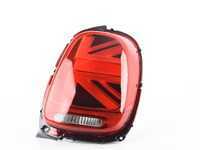 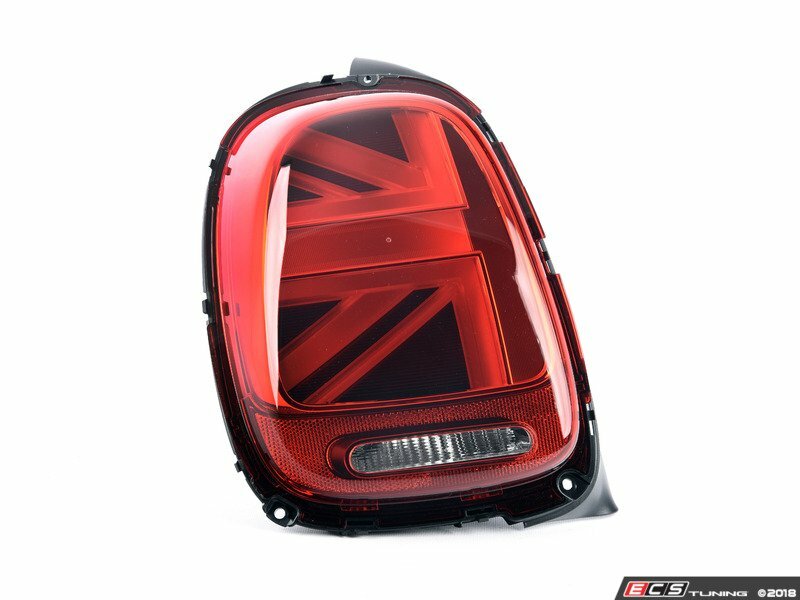 The Union Jack LED tail lights and the center turn signal lights offer the updated and coveted Euro style to set your USDM car apart. 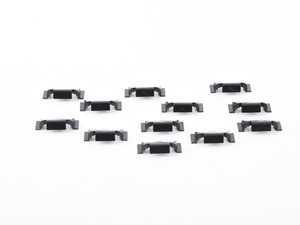 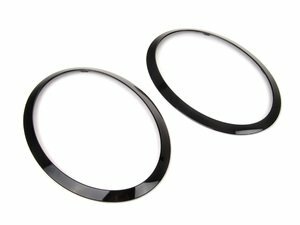 Illuminate the path behind you with these bright LED's from Ziza!